I recently got the Samsung Galaxy Tab S3 to replace my iPad air from 2013. 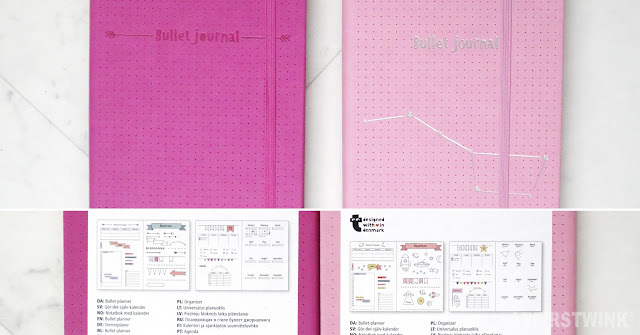 It is somewhat a big investment, but I find a tablet more useful than a mobile phone. I think I haven't bought a new mobile phone since 2010 (Actually, I didn't even buy it myself back then, as my uncle in China gave it to me as a gift, when he saw me not having a mobile phone or a decent camera to take selfies with at my age. Are you really a teenage girl?!). I think it has something to do with my introvertness that I just hate having phone calls. I rather talk to someone face to face. I never know when to call someone, as I am always thinking that I would disturb them, calling them at an inconveniënt time. I also don't really like taking pictures of myself, but I have gotten a bit better lately. I still need to get used to the Samsung Galaxy Tab S3, as it is the first time, I am working with android and using the Samsung S pen, which came with the tablet. I have already tried recording games with the tablet and uploaded some clips on Youtube. Today, I tried drawing on the Samsung Galaxy Tab S3 with the pressure sensitive S pen for the first time. 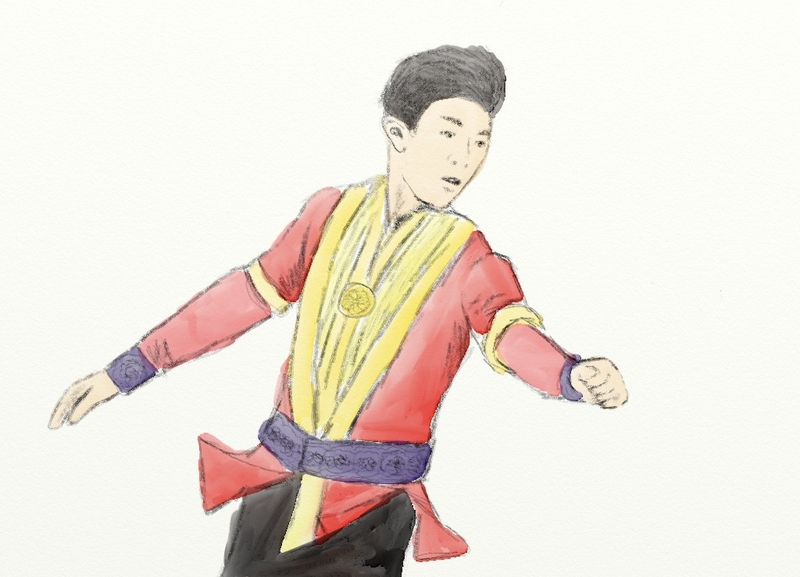 I used the app ArtRage and I decided to create a drawing of Nathan Chen. That's what die-hard fans do, right? (Still not really familiar with my role of an enthusiastic fan girl). First, I used this picture from Goldenskate for tracing the outline and I used the pencil tool to make the sketch (sorry, but I have always been awful at drawing hands!). Afterwards, I used the waterpaint tool to add some color. It took me about an hour or so, as I needed to get used to the pen pressure, to tweak the settings of the drawing tools, and to get the colors that I wanted. The most difficult parts were drawing the small details like eyes and mouth, as the pen isn't that precise. It is hard to add pressure on a 1 mm area and also control the thickness and darkness of the lines. I also really needed to get used to not leaning the rest of my fingers on the screen during the drawing. But it is already really good for a drawing made on a tablet. I also haven't really figured out how to use the waterpaint tool yet. After going on the same area again, the area actually gets lighter instead of darker and after a while, you get thin white lines. I really did the best I could with it. To be honest, although I really like drawing, I haven't really drawn anything since high school. I also never got official lessons, so things like shading and point of light might be a bit off. Still not too shabby for a Economics and Marketing graduate, even if I say so myself. One of my dreams as a high schooler was actually being a costume designer (and choreographer) for male figure skaters as I saw potential in making it more popular and mainstream. The costumes used to look like something that was made quickly with the leftover fabric and glitters from female figure skating costumes. I am happy to see that this has changed. The male figure skating costumes have become more diverse and interesting. For instance, I really like the intricate details on the red and gold costume and the black lace outfit of Nathan Chen. I wonder how many man (or woman) hours was put into making them. My hands are itching to draw the black outfit too, but the lace details may get tricky. Disclaimer: The tablet was gifted to me, after participating in a contest. I had already decided to pay the discounted price and to keep it after the free test period. So, it didn't influence my opinion about it in any way.